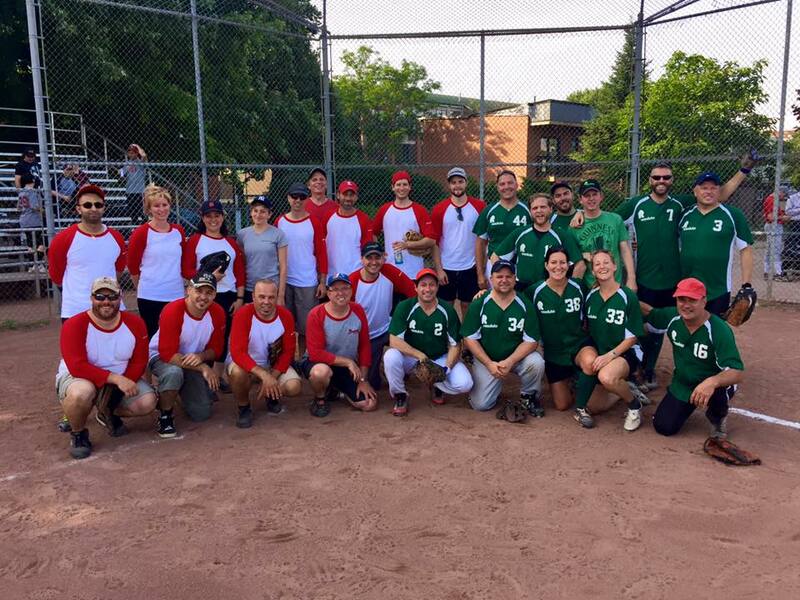 Resolute’s Team Narrowly Beats FPInnovations in Our First Ever Friendly Softball Match! Resolute’s softball team brought home a big win last week (10-9) in a friendly match against FPInnovations, one of the world’s largest private scientific R&D centers for the forest sector. Resolute and FPInnovations work together on many different projects, from the lignin extraction demonstration plant at our Thunder Bay (Ontario) pulp mill to collaborations in identifying significant energy-saving opportunities at our Calhoun (Tennessee) pulp and paper mill and Saint-Félicien (Quebec) pulp mill. However, in the spirit of sportsmanship and competition, the two teams faced off for the title to reigning forest products softball champion. Stephan Larivière, manager of Business development for FPInnovations, claims the team “let their favorite member beat them in the last inning.” Resolute’s captain, John Neary, tells a different story, saying that both teams played hard despite the soaring temperatures and naming home-run-hitter, Eric Potvin, as the game’s MVP. 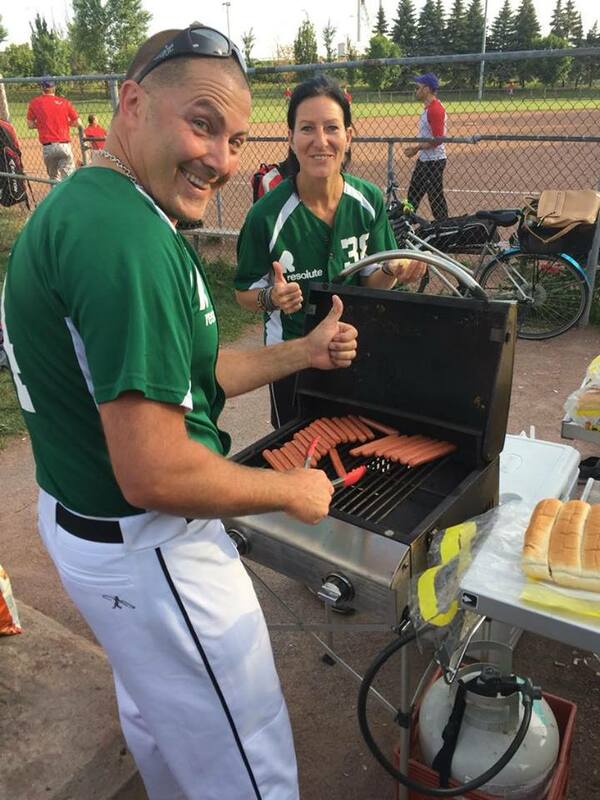 Fences were mended during a post-game barbeque, generously provided by our colleagues Eric Potvin and Martine Magny. Here at Resolute, we’re proud to collaborate on innovative projects with FPInnovations and we’re already looking forward to a rematch next summer.